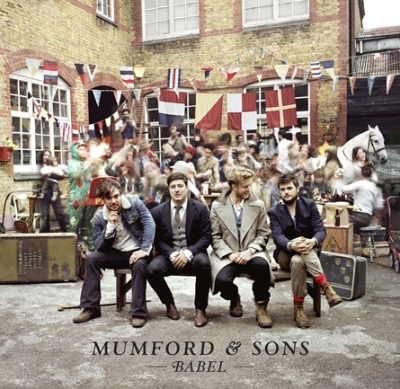 Mumford and Sons have announced the release date and track list to their next album titled Babel. This will be the highly anticipated followup to their immensely successful 2009 debut record Sign No More, which has gone multi-platinum and contained a few Grammy-nominated songs. Babel is due to be release on September 24, 2012.